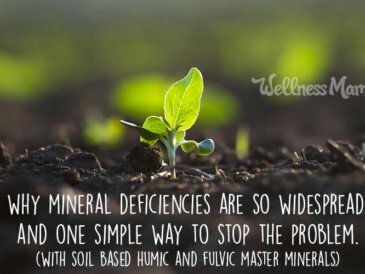 I’ve written about the many benefits of humic minerals and fulvic acids and how they can dramatically impact health and I’ve gotten a lot of questions about how to practically incorporate these substances. To recap, these substances can improve digestion, cell function, energy levels and even brain function. When combined with soil based probiotics, there is some compelling research that they can help improve gut health and autoimmune disease. There are a couple good sources that I’ve found and have personally tried: Probiotics and Black Mineral Powder (use the code “wellnessmama” for 50% off). 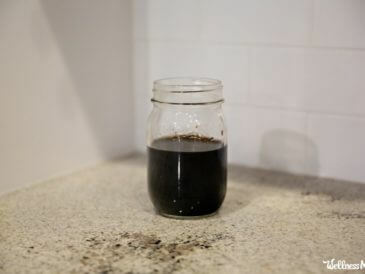 You may have noticed that I used the Black mineral powder in my homemade mascara because it provided the best results I’ve found, but it is also incredible as a health supplement! 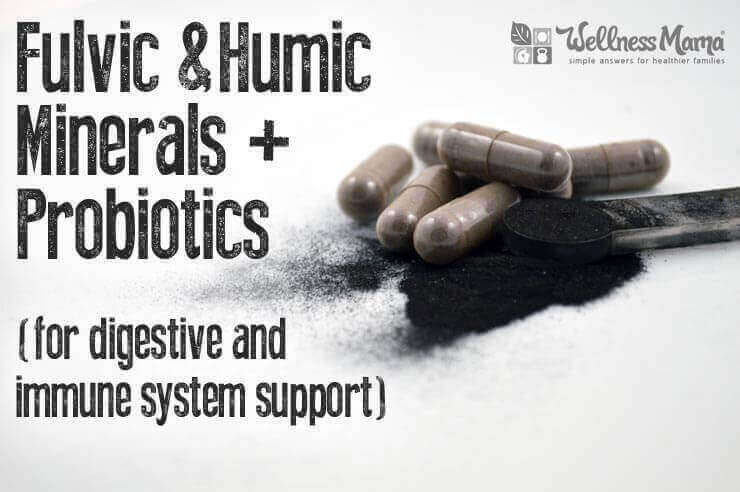 Both of these options have a wide variety of soil based probiotics alone with fulvic and humic minerals. 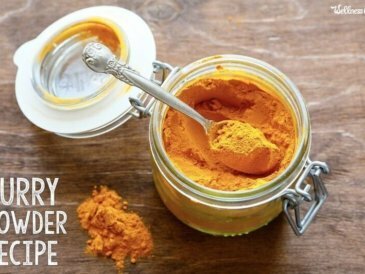 I’ve noticed great results from both, and I’d caution to start slowly with either one, as I noticed a mild detox effect when I introduced each one into my diet. Since they help the assimilation of food, I’ve experimented with taking them before meals and in the morning, but also noticed a benefit from taking them at night and letting them “rest” in my digestive system while I slept. Optimal timing will probably vary by person so experiment and see what you respond best to. There is some emerging evidence that water quality is drastically important when taking these types of minerals and probiotics since they don’t react well with chlorine and *might* create a harmful substance when combined with chlorinated water. The evidence is still shaky at best, but I use filtered water with the chlorine removed just in case. We currently use a Berkey filter to remove chlorine from drinking water, but are in the process of switching to a whole-house filter (that we’ve saved for years to get) since it will remove all chlorine in water entering into our home. Currently, I am in the final stages of working to resolve leaky gut and get my autoimmune disease into remission. Under the care of my doctor, I hope to soon wean off my thyroid medication, and blood tests are showing that this may soon be possible. I started slowly and worked up to these doses. I started with half a scoop of the powder and half a capsule of the probiotics. Both are very potent and even with those I noticed some brain fog and headache the first couple of days (a common symptom of a detox effect). My children take these minerals and probiotics too. 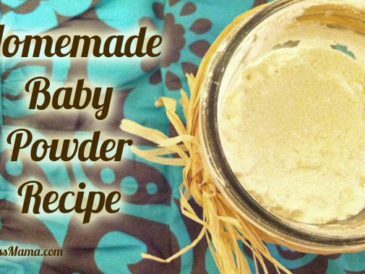 I started them with 1/4 scoop of mineral powder and 1/4 capsule and worked them up to 1/2 scoop of mineral powder a day and 1 probiotic capsule. 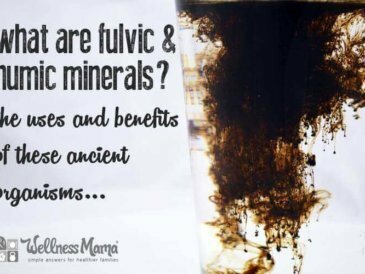 Have you ever taken fulvic or humic minerals? How did you respond to them?